The Association of National Advertisers (ANA) admitted this week that it had suffered a data breach last August through October (2018), about which it learned last October (2018), but which it only advised those affected this week (the last week of January, 2019). Consider these dates when also considering the fact that just last month (December 2018, two months after ANA knew about the data breach) ANA was pushing back, hard, against legislation regarding more stringent requirements for – wait for it – notification of data breaches. 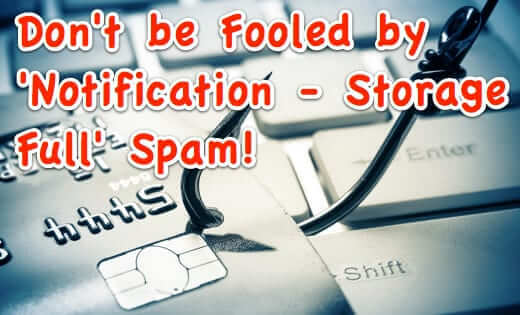 New “NOTIFICATION – Storage Full” Phishing Spam – Don’t Be Fooled! If you’ve received an email with the subject “NOTIFICATION – Storage Full” (it may also have your email address in the subject), or an email which comes from, apparently, noreply@pres.serverhome.com, don’t open it! It’s a phishing scam trying to scam you out of your personal information! How many times has it happened? You miss that it’s your move in Words with Friends because you’ve turned the sound off on your phone. So you turn it on, and instantly get annoyed all over again by all of those other Words with Friends sounds. You know the ones – the sounds that get made within the Words with Friends game every…single…move..you…make. Argh! Well, it’s actually really easy to turn off all of the game sounds in Words with Friends, while still being notified with a sound when it’s your move. Here’s how. 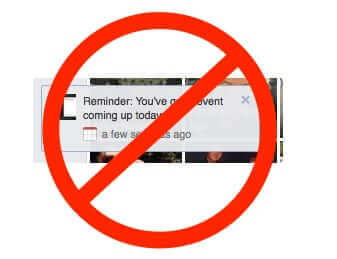 You may have noticed that Facebook has ‘helpfully’ given you a new ‘feature’: Facebook event reminder notifications. Even for events which you have not accepted, and have no intention of attending! Apple giveth, and Apple taketh away. In this particular case, we are talking about the maddening changes in reminders and alerts (the alert notifications) that came with iOS 10. 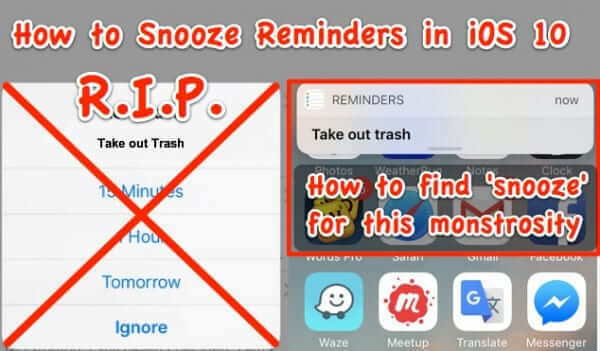 If you relied on being able to snooze a reminder alert notification, and can’t figure out how to snooze reminder alerts in iOS 10 so that you get another notification in 15 minutes or an hour, you’ve come to the right place. We also explain how to find that damned View button. 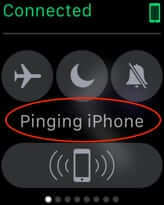 If you have an iPhone 5 or an iPhone 6, and it suddenly starts making this incredibly loud alert notification noise – sort of like a bell at claxon level – that you can’t find any way to turn off, because there is no app doing it, here’s one possible reason. First, ask yourself if you have an Apple Watch. Ever since OS X Yosemite came out, people have found that no matter how many times they change and reset their notifications settings, if they restart their Mac, their notification settings are lost, and they start getting a bazillion annoying notifications again, from banners and alerts, to badges and buzzes. This is a known bug, and there is a (very obscure) way to fix it. Yesterday we reported a few fixes for the bug affecting the “Do Not Disturb” feature on iOS 6, which resulted in the feature to not turn off once it was set, causing the users of iOS6 devices to miss appointments, phone calls, and alerts. But it appears that Apple is promising an automatic fix by January 8th. If you’re an Apple iPhone 5 or any other type of iOS6 user who missed a few appointments or an important notice today, you’re not alone. It seems that with the roll over of the new year, those who used the “Do Not Disturb” feature on iOS 6 found that it won’t turn off, causing their phone to be stuck on “Do Not Disturb” mode through New Years Day, and so not sending them notifications as usual. Some time ago Facebook and Spotify unleashed an app that spews Spotify spam all over your Facebook wall or Facebook timeline. Any time any of your Facebook friends listens to music on Spotify, if they are using the Spotify app, it posts to your wall telling you what they are listening to. “So-and-so listened to such-and-such on Spotify.” Who the flip cares? If we wanted to know what our friends on Facebook were listening to, we’d go to their house and listen with them! Here is how to remove the Spotify notifications from your Facebook page. A rash of fake Verizon Wireless account notifications hit the Internet this week, showing outrageous charges that are, supposely, hitting your bill. They have the subject line of either “Thank You for your Verizon Wireless Payment” or “Your Bill Is Now Available”. 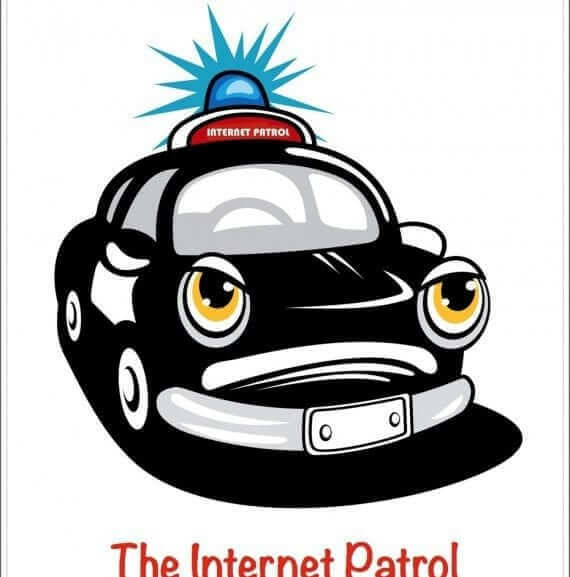 Of course, the links take you to all sorts of spam and scam sites, so don’t be taken in. Here are some examples of the fake notices, with links to places such as http://integrallisambiental.com.br/k5CGsJe6/index.html, http://pliki.unigroup.pl/MFQanBuj/index.html and http://www.mayphe.com.br/DyXEBK63/index.html. How to Create Custom Notifications, Alarms and Ringtones on the G1 Google Phone – It’s Easy! Believe it or not, it’s extremely easy to create custom notifications, alarms, and ringtones on the T-Mobile G1 Google phone! And doing it this way will allow your own custom sound files to show up in the same list as the pre-installed sounds! While this was announced last month, nobody really noticed it until this week. 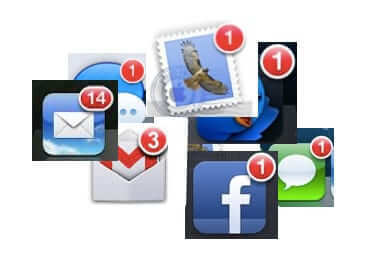 Facebook has created new features that allow developers to mine your Facebook inbox for data. In addition to the content of your email, it allows applications to make note of who are the recipients of a mail thread, and the time and date of the emails.